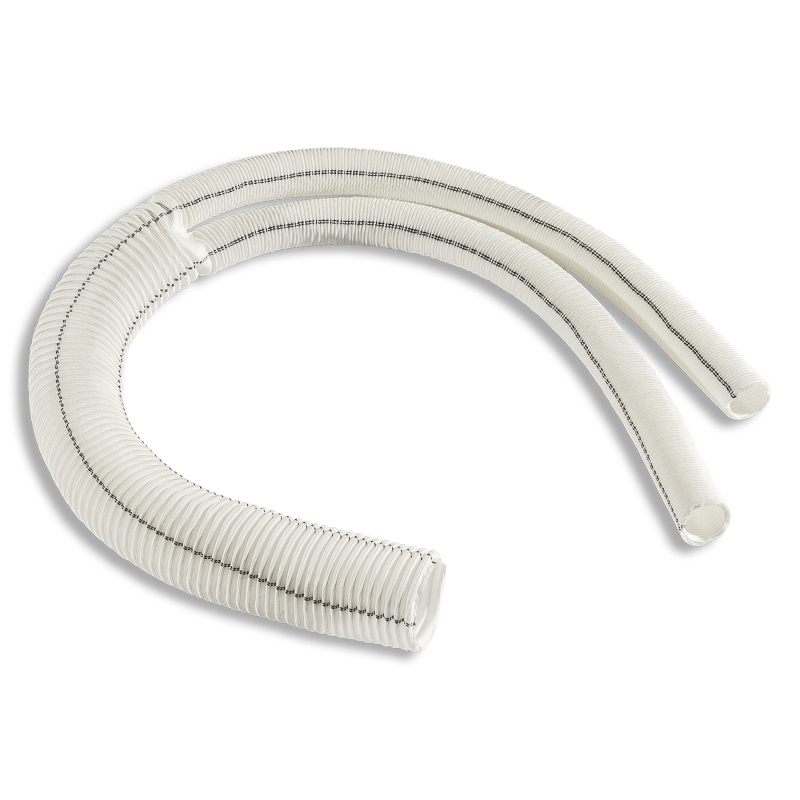 Bifurcation (woven) prosthesis for blood vessels is a textile seamless tube with two branches. The woven structure of the product contributes to the reliable incorporation of the prosthesis into the tissue. The main property of the woven prosthesis is the maximum resistance to dilatation, which allows to apply in the most loaded areas of the vascular bed, for example, the thoracic and abdominal aorta, the aortic branches. The prosthesis for blood vessels can either completely replace the patient’s own vessel, or duplicate it, bypassing the damaged vessel. The main raw material for the manufacture of Woven prostheses for blood vessels – “Sever” are polyester yarns and complex PTFE yarns. This is a biocompatible and biostable synthetic material from the group of polyesters. The structure of our prostheses is woven, which promotes good tissue growth, excellent neointimal formation and resistance to embolism. Prostheses have corrugation along the entire length, which gives them non-wrinkling, flexibility and elasticity. – Maximum resistance to dilatation. – Good handling characteristics: high tensile strength, ductility and good extraction during repeated operations. – The presence of two guiding lines, to improve the orientation of the prosthesis during operations. – Compatibility with different sutures. – Absence of defibration of the prosthesis in the cuts. – Minimal risk of bleeding from puncture sites. – No bends during fixation. Medical products of OOO PTGO SEVER undergo a thorough quality check. Sterilization occurs by the steam method. Then the prosthesis is placed in a multilayer transparent package. It allows visual assessment of the dimensional parameters of the product. We invite to cooperation state and private clinics, as well as doctors, leading private practice.